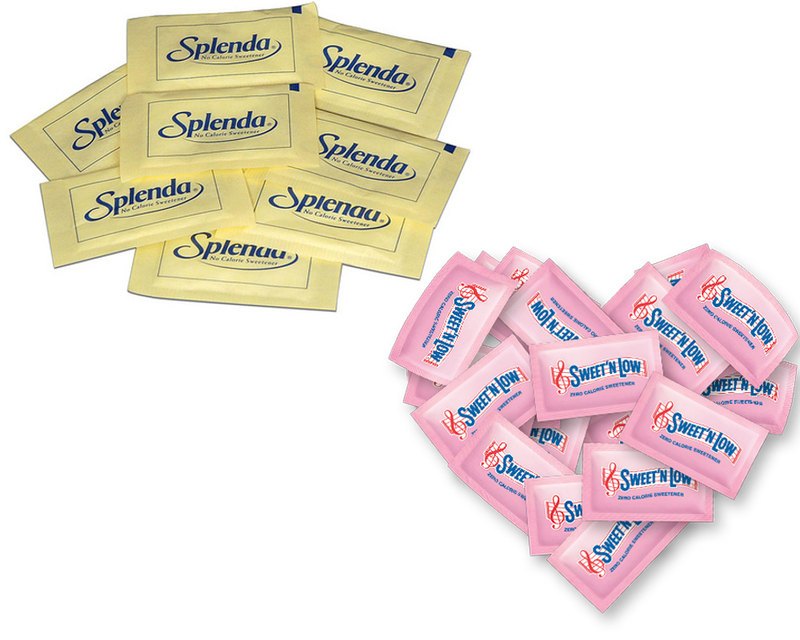 In the world of sugar substitutes, two contenders stand out: Splenda and Sweet N low. Splenda is an artificial sweetener called sucralose and made using a process that changes sugar so it does not contain calories as well as carbohydrates. Sweet N low is an artificial sweetener called saccharin and discovered in the 1800’s. 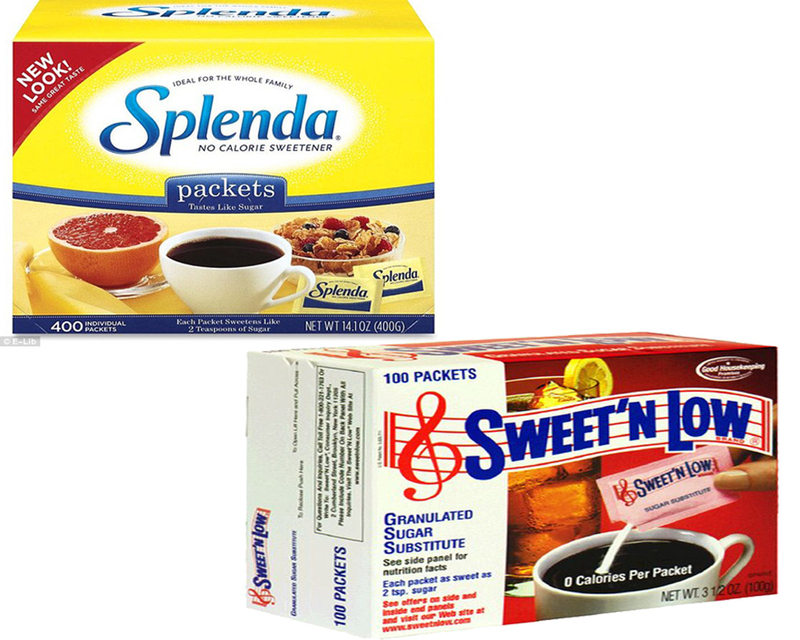 Below you will find more information about Splenda vs Sweet N low. The food and drug administration approved the use of Splenda as a sugar alternative in 1998 and the item does not need any heat warnings. Sucralose does not contain formaldehyde, dichloro-diphenyl-trichloroethane knew as DDT. The sugar in Splenda tastes like sugar and does not have an aftertaste. The sugar alternative is available in other form aside from the no calorie sweetener such as a sugar blend, a liquid sweetener, and a natural sweetener. The sugar blend combines granulated sugar and Splenda to help people reduce how much sugar they eat. The liquid sweetener is the same sweetener in a liquid form that people can use in drinks as well as recipes. If people are looking for a natural substitute they can choose the brand’s sweetener made with a Stevia leaf extract called rebaudioside that is not a genetically modified organism, does not contain color as well as artificial ingredients. People began buying Sweet N low in 1957. The product does not contain sodium or phenylalanine, an amino acid produced in people’s bodies. The sweetener contain four grams of calories and the liquid form of Sweet N low has no calories.it also has 0.9grams of carbohydrates for every packet and contains dextrose, a carbohydrates found in com. 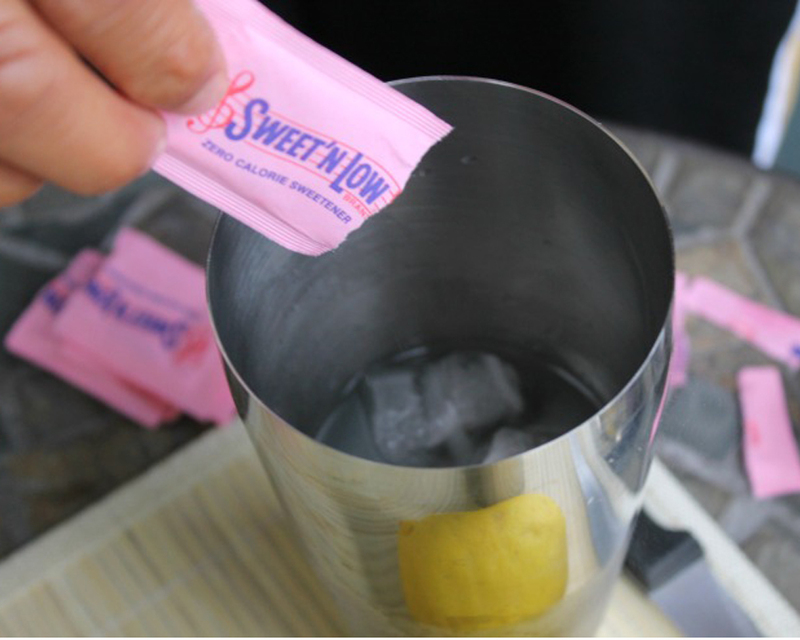 People can find products that use Sweet N low as a sweetener. Both products are free of aspartame, gluten, and lactose as well as kosher, everyone can use Splenda and Sweet N low since it approved for people who have diabetes, children, as well as women who are pregnant. People can cook with both products but they do not need to change their recipe to cook with Splenda. They do need to change how they cook when they make food with Sweet N low. Splenda comes out on top in the fight between Splenda vs Sweet N low. 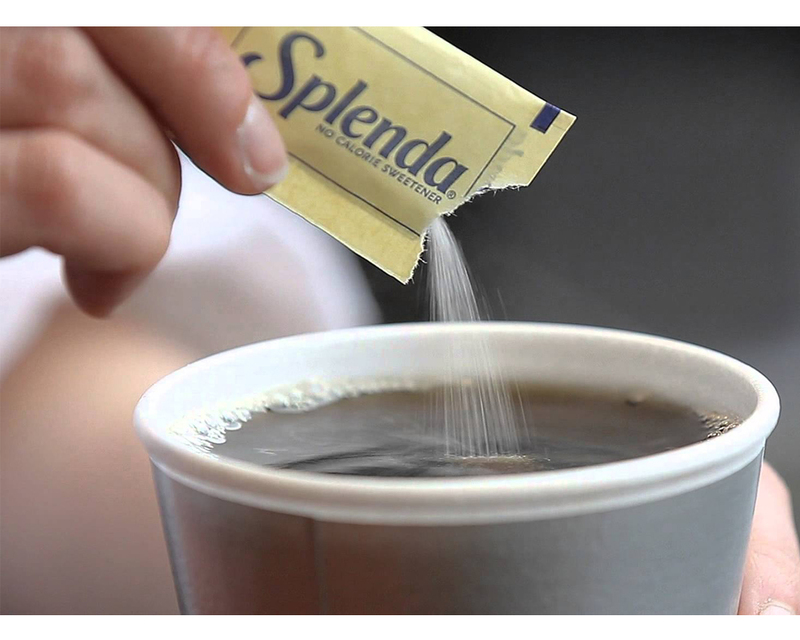 Splenda has a sugar like taste, can replace sugar in recipes without making modifications and does not contain dangerous chemicals such as aspartame as well as formaldehyde.